I know I'm really late in watching this show, but I'm finally getting around to it. 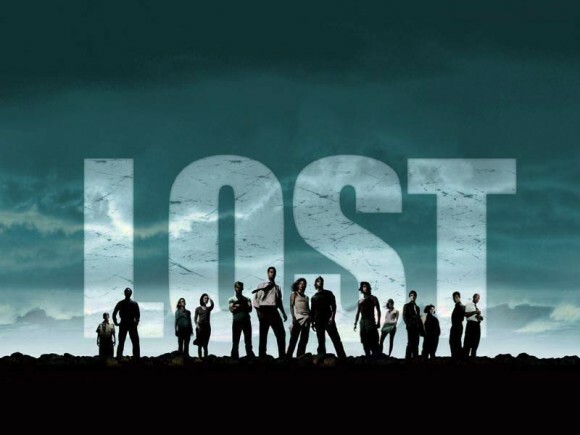 My excuse for the longest time was that I knew I would be addicted and didn't have time to be addicted, but now that the show is over and more and more of my friends are holding me accountable to doing this, I am beginning to watch Lost. So yes, these episodes are years old, but hopefully if nothing else they will spark comparisons as you remember what happens in the series as I make my way through for the first time. I know almost nothing of the Lost universe, so my reactions are based on whatever is shown as the episodes go by. I must say, the more I watch J.J. Abrams creations, the more I am in awe of this man. This pilot presented an interesting situation: people are stranded on an island. However, this has been done before, and Lost goes beyond this. The beginning has enough suspense and action on its own as people try to figure out what is going on after the crash, but soon enough it all mixes with the supernatural, or at least unexplained, as monsters and strange sounds are present on the island. It's interesting as well that the storytelling mirrors the situation of the characters, we know as much as they do, which isn't much. It was a genius idea to start the show with Jack laying in the forest with no idea what's going on, because that's where the audience is. As Jack discovers more, so do we. 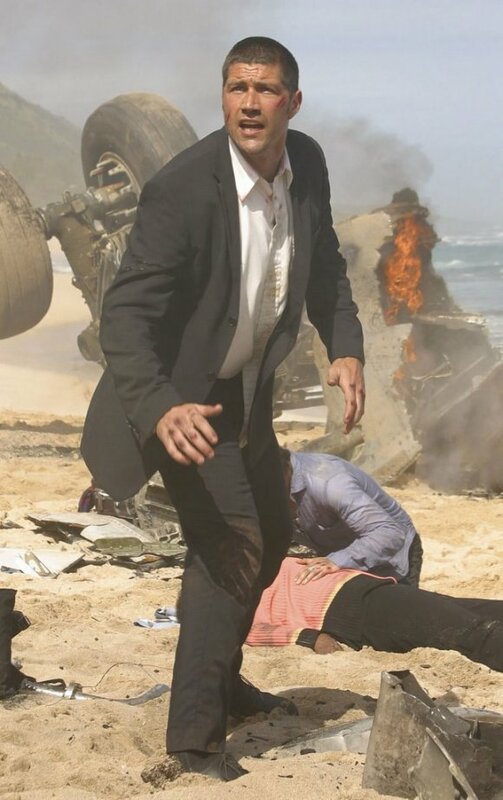 Jack is also an interesting choice for the main character (at least for this episode) as he is obviously the one who knows the most in this situation and soon emerges as the leader of the group. I'm interested to see how his role evolves with the other characters, who are introduced, but we have to wait to find more about. I'm really excited to see where this show goes, and am now really sorry I have waited this long! There aren't many explanations, but that will keep me coming back for more. I want to know more, and am excited to get started on this journey, albeit 6 years after most of you. Hope you don't mind embarking on this journey again with me!